For more information or to schedule an appointment with our Westminster chiropractor, call 303-254-6965 today! 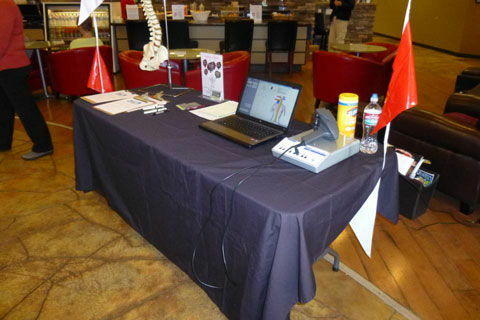 Dr. Lindsey Green is a chiropractor serving Westminster and the surrounding communities. Our chiropractor and the rest of the friendly team at In Motion Chiropractic are dedicated to chiropractic solutions to target your unique needs, whether you are suffering from back pain, neck pain, headaches, or even just plain old muscular tightness and tension. You may need pain relief after suffering an accident, experiencing an injury, or if you have a specific condition such as chronic back pain or a spinal condition; even if you just want to improve your overall health, our chiropractor can help you achieve your wellness goals! Please visit the testimonials page to see what our patients are saying about our Westminster chiropractor and getting regular chiropractic treatments. At your first visit to In Motion Chiropractic, Dr. Lindsey Green will explain the science behind how chiropractic care works, and give you a full evaluation to see if chiropractic care is right for you. If there is a good fit, we can develop a plan of chiropractic care that is specific to your condition and health goals. If you are new to seeing a chiropractor and want to find out more, please email us or call 303-254-6965 to receive personalized answers to your questions from our friendly team. We also welcome referrals, so feel free to use the "Send to a Friend" link located at the bottom of every page to share our health information with your friends and loved ones. "We've been taking our 2 year old to Dr. Lindsey for over a year and we love it every time! Dr Lindsey is so great with kids! And really knows what she is doing! 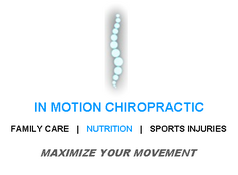 Highly recommend In Motion Chiropractic!" "Awesome!!! Dr Lindsey is fantastic!!" 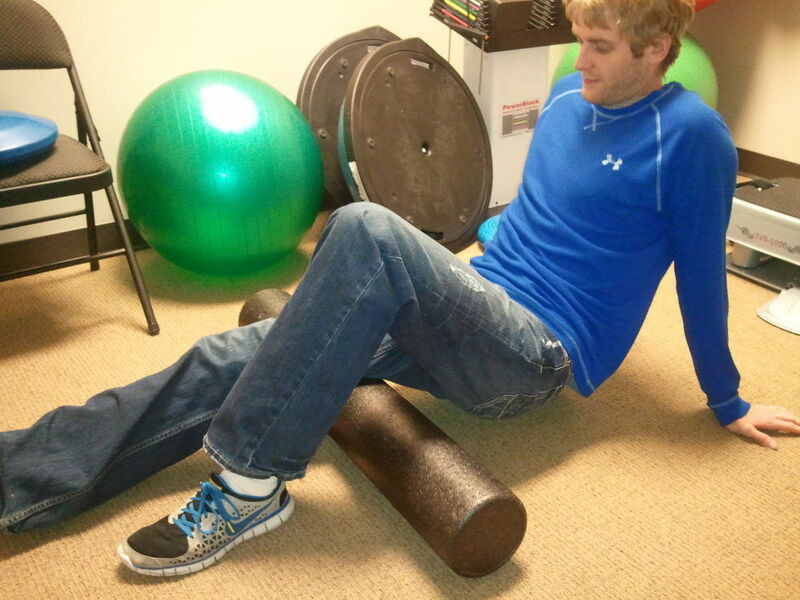 "“I always feel better after Dr. Lindsey’s adjustments. Each time, she takes time to listen to how you’re doing and use the appropriate treatment. She also recommends helpful exercises. She is pleasant and honest, and never pushy.”"
"“Put a visit to Dr. Lindsey on your monthly schedule. Your body will thank you!!! 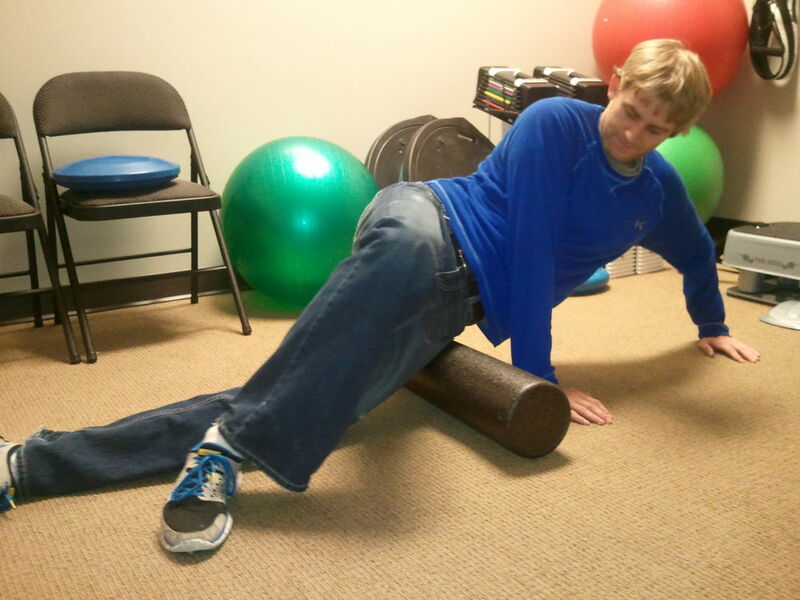 Being pro-active with your body alignment is the best way to prevent movement issues for the future.”"
"“Dr. Green is fantastic! When I first went to see her, I was in extreme pain and she got me scheduled right away. She is very kind and wonderful with her techniques. 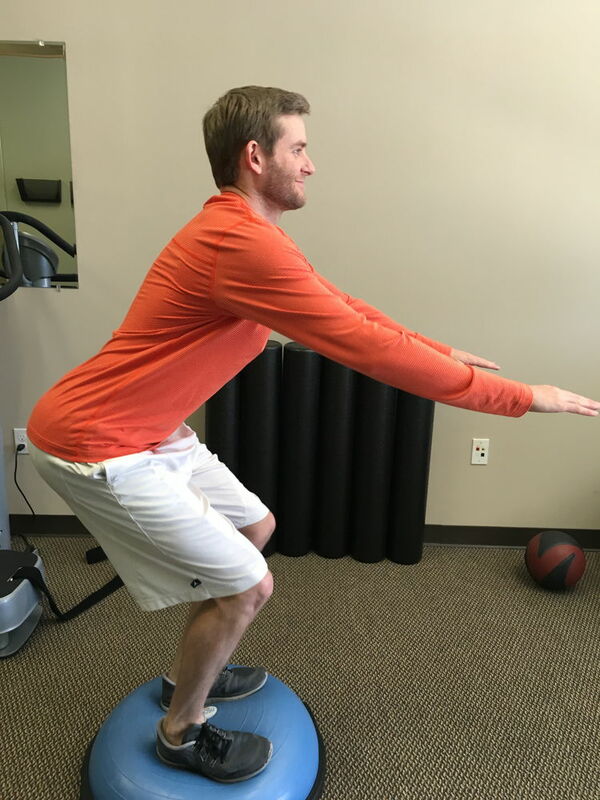 Highly recommend chiropractic for everyone and Dr. Green is who you should go see!”"
"“I’ve seen Dr. Green multiple time over the past few years for lower back issues and she has consistently proved to be knowledgeable and professional. I’ve had bad experiences with other chiropractors prior to seeing Dr. Green, but I trust her with getting me back into shape when I manage to hurt myself…in fact, she’s the first person I call…thank you!”"
"Dr. Lindsey Green is great and has helped me during my last trimester of pregnancy. Her adjustments are really helping my muscles and pelvic area feel looser and hopefully help with my delivery. I highly recommend her!”"
"“With gentle adjustment and educating me on stretches and exercises by Dr. Lindsey, I’m healing! 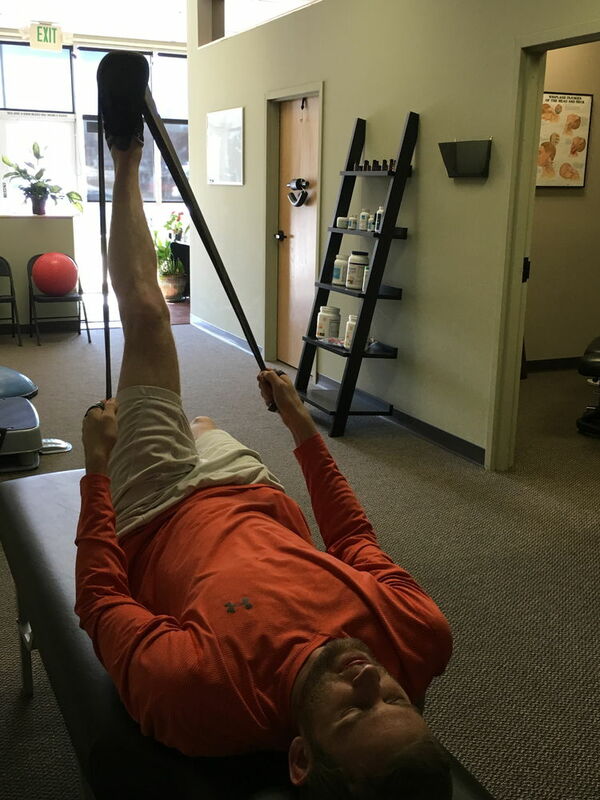 This muscle tear has been a painful experience and I am thankful and blessed to have chosen Dr. Lindsey to be my trusted health care practitioner.”"
"“I have been going to Dr. Lindsey for quite awhile for adjustments and other services. She is great at varying the treatment depending on progress. I feel she is in tune with my issues.”"
"“I will have my third appointment with Dr. Green this coming week and I couldn’t be more excited! She is easy to talk to, listens well and responds with intelligent answers that are easy to understand. I would recommend her to anyone. She is a great chiropractor! Make your appointment and start feeling great!”"
"“Dr. Lindsey has been significant in the health of myself, husband and our 6 month old baby. We had a very complicated pregnancy with four hospital visits due to extensive pain from a nerve issue in my low back. After I started seeing Dr. Lindsey, I did not have any further emergency hospitalizations and the remaining period of my pregnancy was much better. My husband has had improvements under her care as well as my daughter. She is a “family physician” to us!"